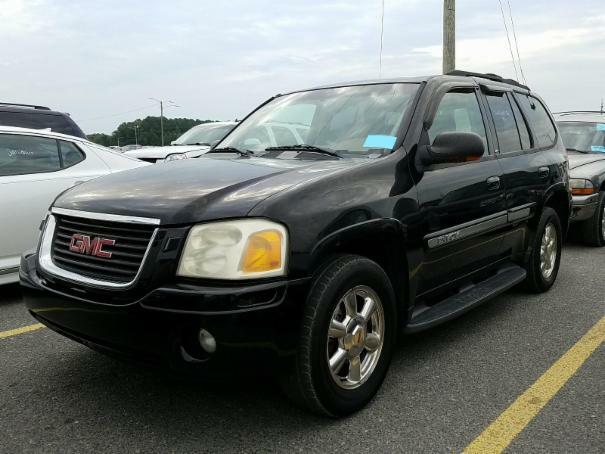 This 2002 GMC Envoy has several features which drivers of all ages would find appealing. This vehicle includes 5 available seats, 2 front heated seats, an automatic transmission, and a 6-cylinder engine that offers a quiet and comfortable ride. This vehicle has never been in an accident. The vehicle handles very well in bad weather and has good driver visibility and the power & acceleration to go anywhere.